Yes, the moving forward of the clocks by one hour is generally much easier on families with young children than the dreaded Fall Back. However, if the upcoming time change still has you a bit nervous about disruptions in your child's sleep schedule, here are some strategies for managing. 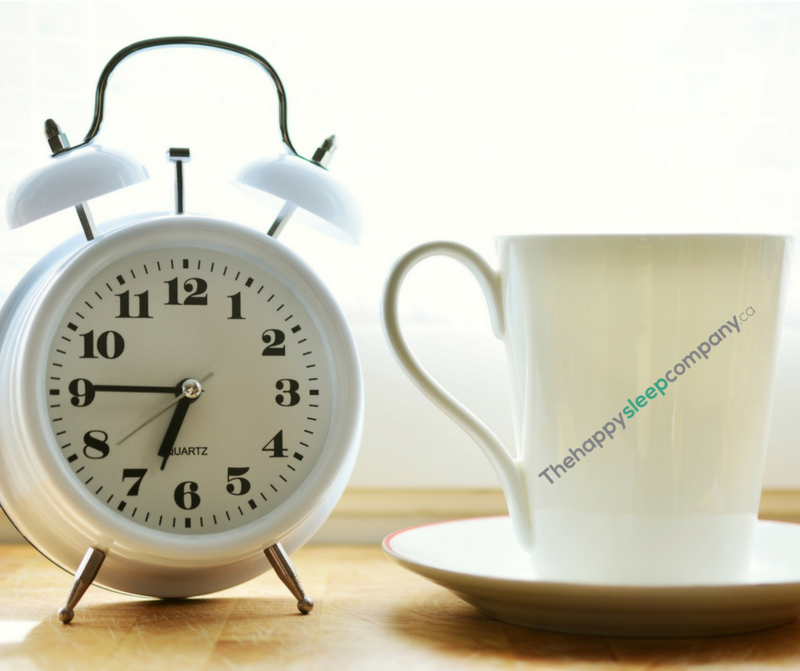 Daylight Savings – the dreaded FALL back, and how to deal! 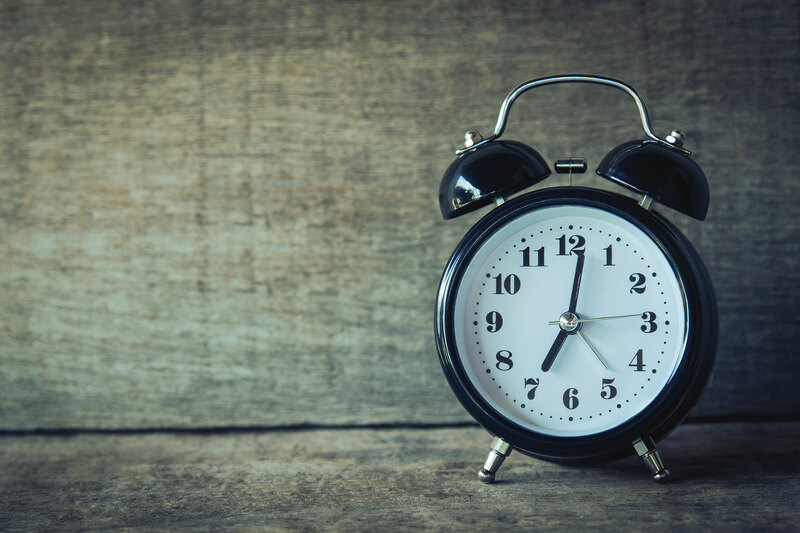 Oh, the dreaded Fall Back – the change in Daylight Savings Time that occurs each autumn that has parents of already-early wakers wanting to run for the hills. Good news! There ARE ways to manage Daylight Savings Time that will result in much less stress for your family. 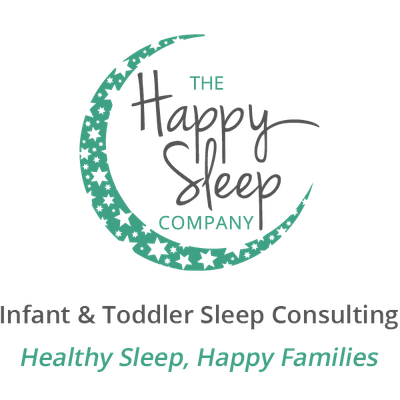 Here are some options, depending on your child’s current sleep patterns and how well he adapts to changes in his scheduling.